From the beginning, experimentation has been at the forefront of what we do. 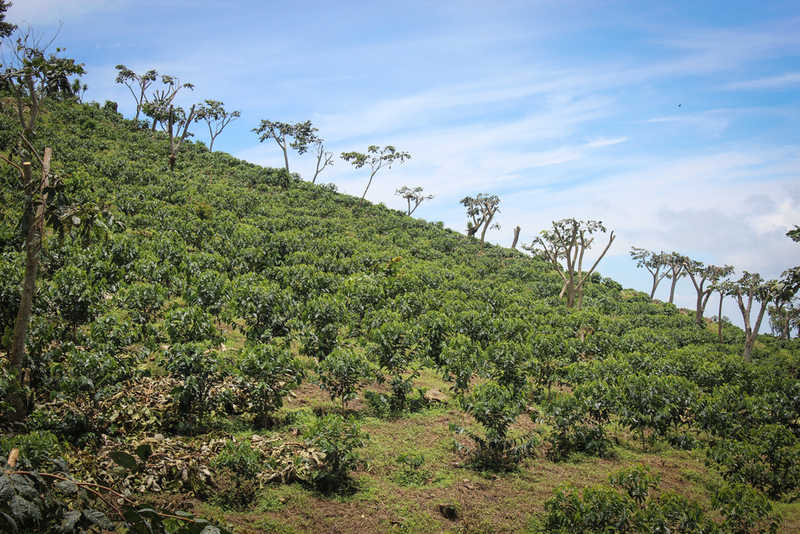 There are so many variables within coffee production and processing, and we seek to highlight those in our work. Which elements of farming and processing effect the flavors of coffee? How can we discover new characteristics in coffee by improving the processing methods? These are questions we constantly ask, and seek to answer in our day to day operations. Each of the articles, essays and presentations, were written by or are featuring, the staff and operations of Cuatro M.